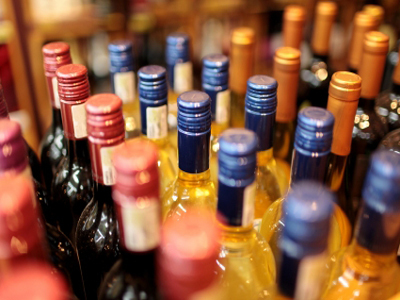 Hesperia, San Bernardino County, Liquor Store For Sale On BizBen. --Same owner since 2007 and is now retiring. --Currently working around 10 hours a week. --Located inside a shopping center with plenty of parking. --Surrounded by a growing neighborhood. --Room to increase sales with owner-operator. 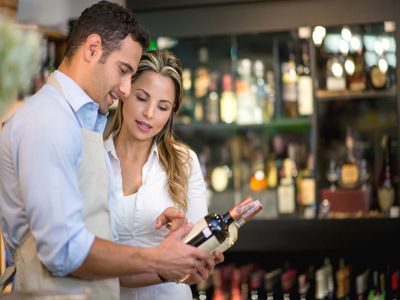 To get more information about this Liquor Store business for sale in Hesperia, San Bernardino please phone Jack Oh (Agent - BRE License #:01299891) at 949-375-0064 - if you get voicemail please leave a detailed message - make sure you mention you saw this posting/ad #246126 on BizBen.com. In addition to phoning Jack Oh, make sure you email Jack Oh above to get more info about this Liquor Store, to ask any questions or request an appointment to see this business for sale, franchise, or opportunity. Thank you.